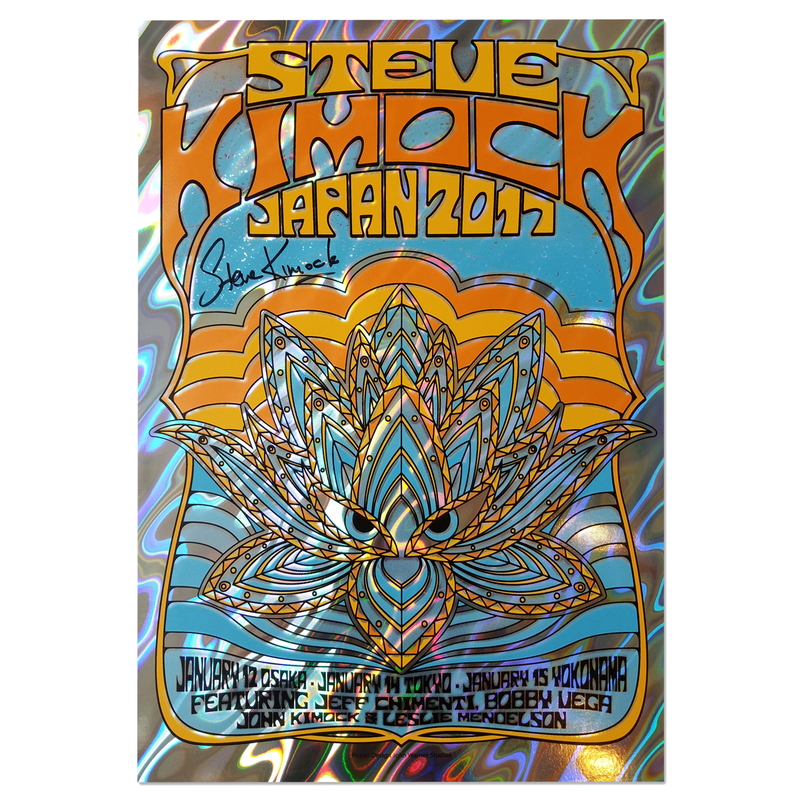 Steve Kimock Japan 2017 Poster – Signed by Steve. 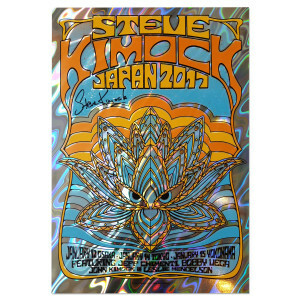 Printed on Lava Foil. 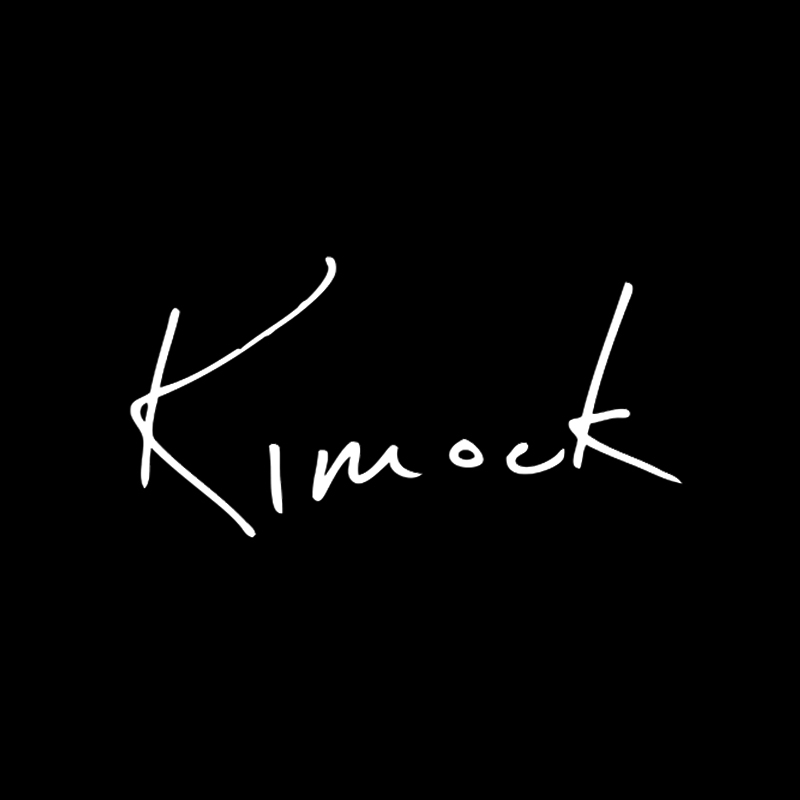 Poster art by John Warner.